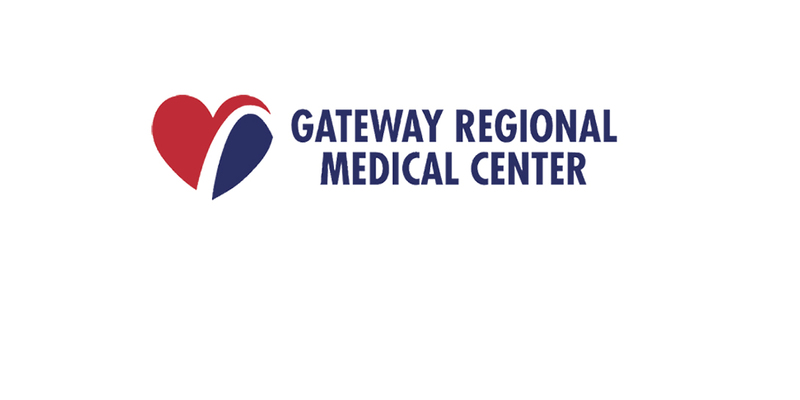 Gateway Regional Medical Center & SIUE have partnered to offer a MLT Degree Completion Program beginning Fall 2019. More info coming soon! I joined the program because it was affordable as well as convenient. The fact that all of the classes are online makes going back to school possible for me. I work full time and have two little girls at home, which means I have even less time to travel to campus for classes. The tuition assistance has been an invaluable resource and is greatly appreciated. I would recommend any employee wishing to obtain their bachelor’s in nursing to join this program. The entire admission and registration process was simple and stress-free for me. That, coupled with the fact that the vast majority of the cost has been taken care of by my tuition benefit, made this choice an easy one.